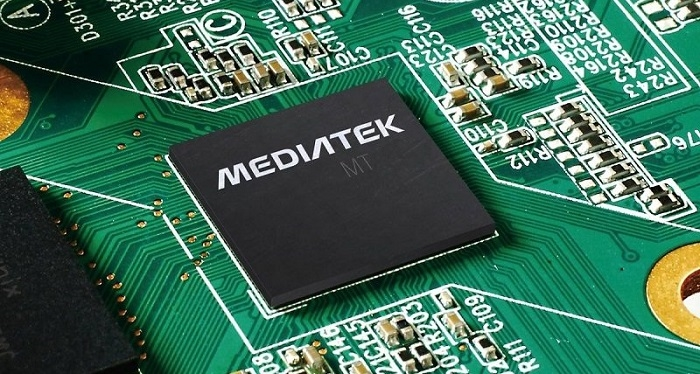 MediaTek has unveiled the industry’s first dual-mode SoC designed for IoT applications with both NB-IoT Release 14 and GSM/GPRS connectivity. The new, high power MT2621 chipset, brings dual-mode cellular technologies for IoT, with low power consumption. It supports the developments of a broad range of connected devices including fitness trackers and other wearables, IoT security sensors, smart meters and various industrial applications. The MT2621 chipset features a highly integrated design with a complete connectivity platform that allows it to work with current GSM/GPRS as well as NB-IoT networks for excellent IoT coverage and phone call capability. The advanced connectivity features built into the chipset meet the needs of cellular network infrastructure both GSM and future NB-IoT, which are set to fuel the next chapter of growth for the IoT market. The MT2621 requires only a single SIM and antenna to cover both cellular networks, with dual standby functionality (SSDS). This allows a single UICC and mobile number for both networks, even while operating simultaneously, resulting in a cost-efficient, simplified design that enables manufacturers to bring their devices to market faster. The chipset integrates a wideband front-end module that provides support for all ultra-low, low and mid bands across the globe. At its core, the chipset is powered by an efficient ARMv7 MCU paired with internal Flash and PSRAM. LCM, camera and audio AMP interfaces give additional support for sight and sound peripherals, and comes with built-in Bluetooth 4.2 for connecting to other devices nearby.